Call now to learn about our specials! 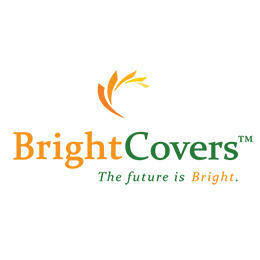 Bright Covers specializes in patio covers, commercial sun canopies, and other healthy outdoor living products, which are compromised of the highest quality components, manufactured and assembled entirely in the USA. 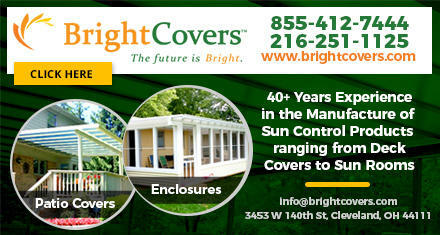 Bright Covers is built on over 40 years of leading architectural and manufacturing experience of the Fabrication Group, LLC.